Now you can proudly show your love for classic Disney World Food items on great new T-shirts. 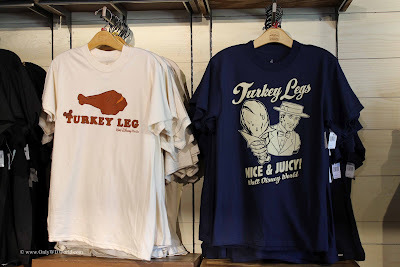 Walt Disney World Resort guests have always shown great support for those Disney World classics such as: Turkey Legs, Churros, Mickey Ice Cream Bars, and the world famous Dole Whips. Now they can take that support one step further by picking up one of these great looking T-Shirts to let the world know that they are a fan. Imagine the great conversations that you may get into with total strangers that share your love for Turkey Legs. These Disney World treats near iconic status and are long overdue to be emblazoned upon t-shirts so that the faithful can show their support. 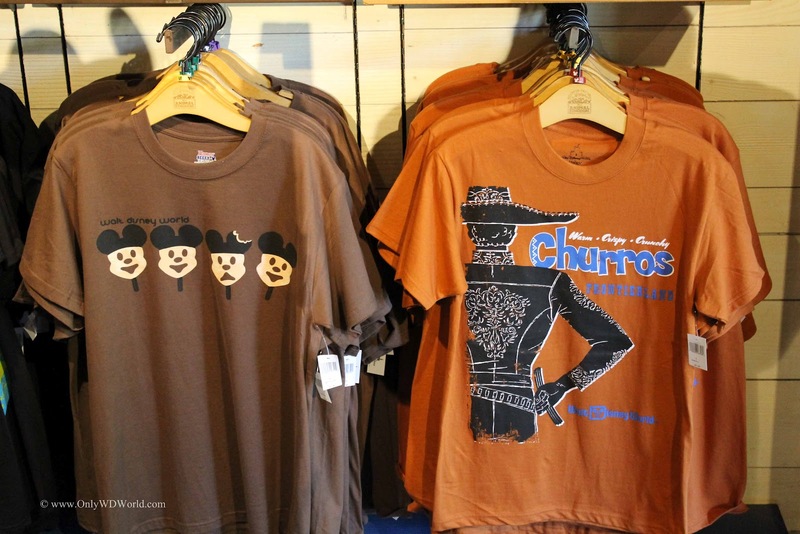 Don't forget to add one of these shirts to your collection during your next Disney World Vacation! 0 comments to "Classic Disney World Food Items Make Great T-Shirts"